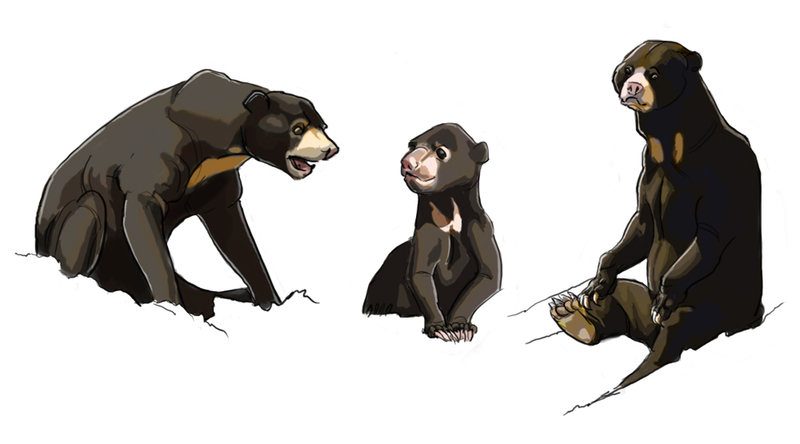 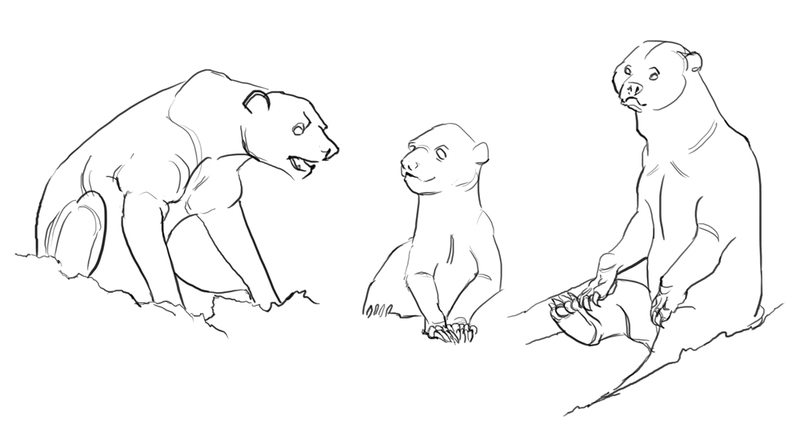 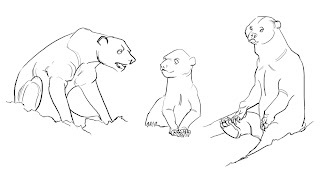 Sun bears from picture reference. I feel like I finally have an idea about how to color in Photoshop. Eee, I did see these on dA! 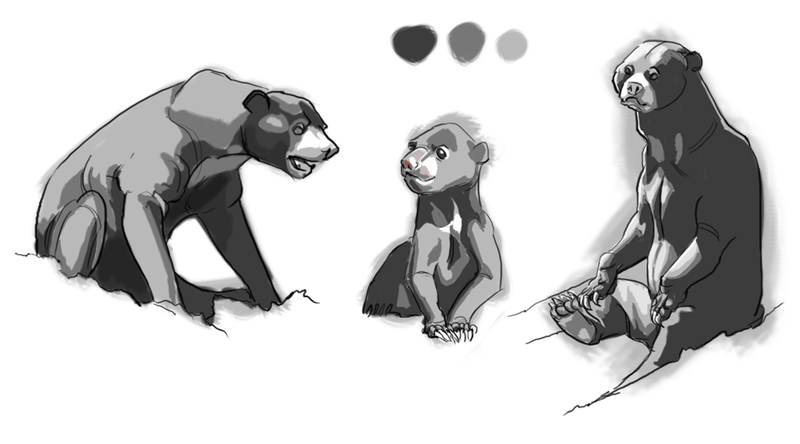 Fantastic studies, Camille; your tones and colors look wonderful.